David E. Rainbolt | OGE Energy Corp.
David E. Rainbolt, 63, is Executive Chairman of BancFirst Corporation, a financial holding company which provides retail and commercial banking services through its principal wholly-owned subsidiary, BancFirst, a state-chartered bank headquartered in Oklahoma City. He has served as the Executive Chairman of BancFirst Corporation since March 2017 and previously served as President and Chief Executive Officer from January 1992 to May 2017. 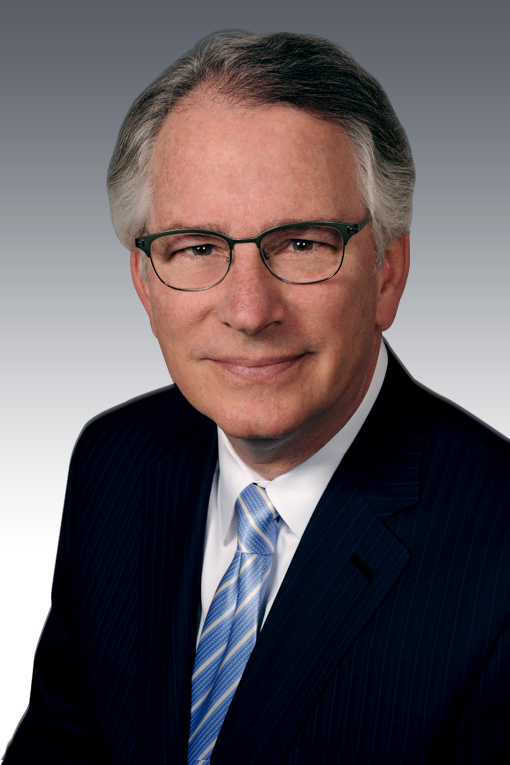 In addition to serving as a director of BancFirst Corporation, Mr. Rainbolt currently serves as a director of a number of community, charitable, professional and governmental boards, including Dean A. McGee Eye Institute (Chair), Trustee of the University of Oklahoma Foundation and Oklahoma Medical Research Foundation. Mr. Rainbolt has been a director of the Company and of OG&E since January 2019 and is a member of the Audit Committee of the Board.